The adventure motorcycle segment in India is getting a lot of additions. With the rising popularity, Suzuki will soon launch its mid-weight adventure touring bike in India. The V-Strom 650 will be launched by the end of this year, according to a report. It’ll rival the Kawasaki Versys 650. The bike will reach the Indian market as completely knocked down (CKD) kits and will be assembled in India to keep the price competitive. Suzuki earlier showcased the bike at the 2018 Auto Expo and confirmed that the bike will be launched in India but did not put a timeline on the launch. The bike is expected to be priced around Rs. 6.5 lakhs. There are no adventure bikes in the segment yet, but the Kawasaki offers the Versys 650, which is a sports tourer bike. 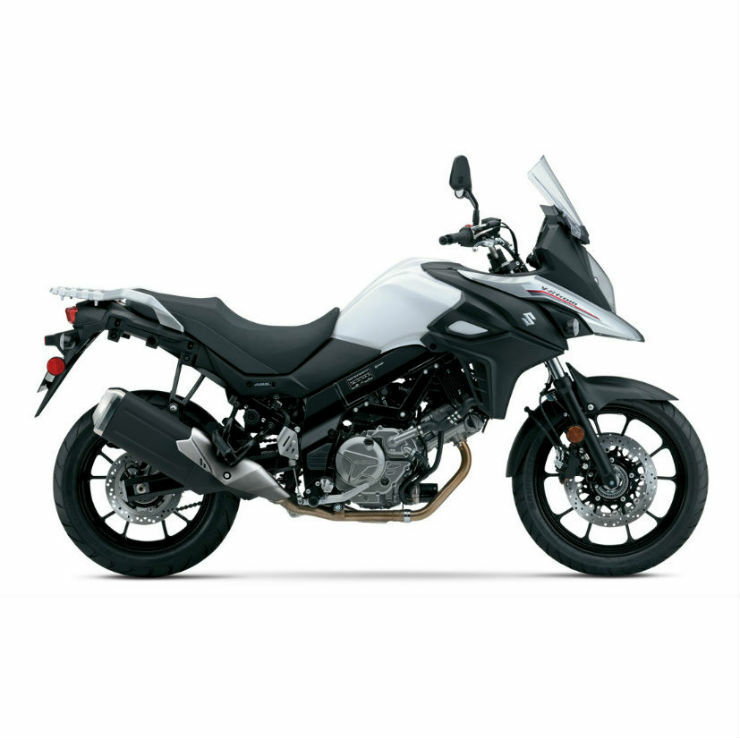 The closest direct competition would be the Triumph Tiger 800, which would be much more expensive than the V-Strom 650. The bike is powered by a 645cc, liquid-cooled, four-stroke engine that churns out a maximum of 70 Bhp at 8,800 rpm and a peak torque of 66 Nm. The V-Twin engine is set at a 90-degree angle, which gives it a thumping exhaust note. The V-Strom 650 is available in two variants in the international markets – V-Strom 650 and the V-Strom 650 XT. The XT variant is the more equipped version of the bike and carries a more expensive sticker. However, Suzuki will only launch the regular variant of the bike in India initially and depending on the demand in the market, the more adventurous version of the bike may launch at a later date. The Suzuki V-Strom 650 is quite equipped too. It comes with cast aluminium wheels that make them lightweight. The Bridgestone Battlewing tyres make it extremely capable. However, the XT version gets the wire spoke wheels that are much more flexible and allows the bike to go to extreme places without putting stress on the wheels. It gets 43mm telescopic forks with a high travel of 150mm. It gets a mono-shock at the rear with an adjustable rebound and preload. Braking power comes from 310mm dual disc brakes at the front and 260 mm single disc brake at the rear. The bike gets ABS as standard.